To power your photographic equipment, our company has developed high quality photo batteries. The photo lithium technology provides you with the necessary energy for your camera. They offer quick flash recovery, have a shelf life of 1o years and can operate under extreme temperatures. 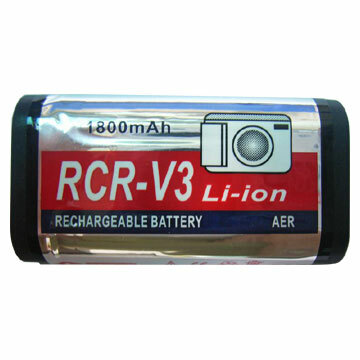 The range of Power Lithium camera batteries includes the CR123A, 2CR5, CR-P2, CR2 and the new CR-V3 for digital devices. Expected storage life of up to 10 years. Works within an extreme temperature range. Also known as: CRV3, LB01, LB-01, Olympus LB-01, Olympus Camedia LB-01.